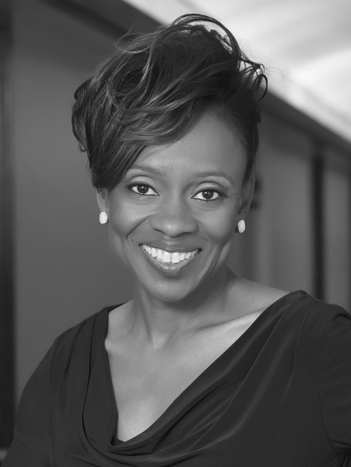 Jennifer L. Eberhardt is an associate professor in the Department of Psychology at Stanford University and co-director of its think tank, Social Psychological Answers to Real-world Questions (SPARQ). Her research centers on race and inequality, particularly on psychological associations of race and crime and the impact of such associations on society. She earned a B.A. (1987) from the University of Cincinnati and received a master’s degree (1990) and Ph.D. (1993) from Harvard University. Dr. Eberhardt joined the faculty of Stanford University in 1998 after teaching at Yale University in the Departments of Psychology and African and African American Studies (1993–1998). She uses a range of techniques, from lab experiments to field research, to shed light on racial prejudice. Much of her current work concerns the effects of unconscious racial bias on policing and the justice system. In 2014 the John D. and Catherine T. MacArthur Foundation recognized her contributions to our understanding of implicit bias by awarding her a “genius” fellowship. Dr. Eberhardt is now working with law enforcement agencies in Oakland, California, and other cities to improve police relations with minority communities. She was elected to the National Academy of Sciences in 2016.